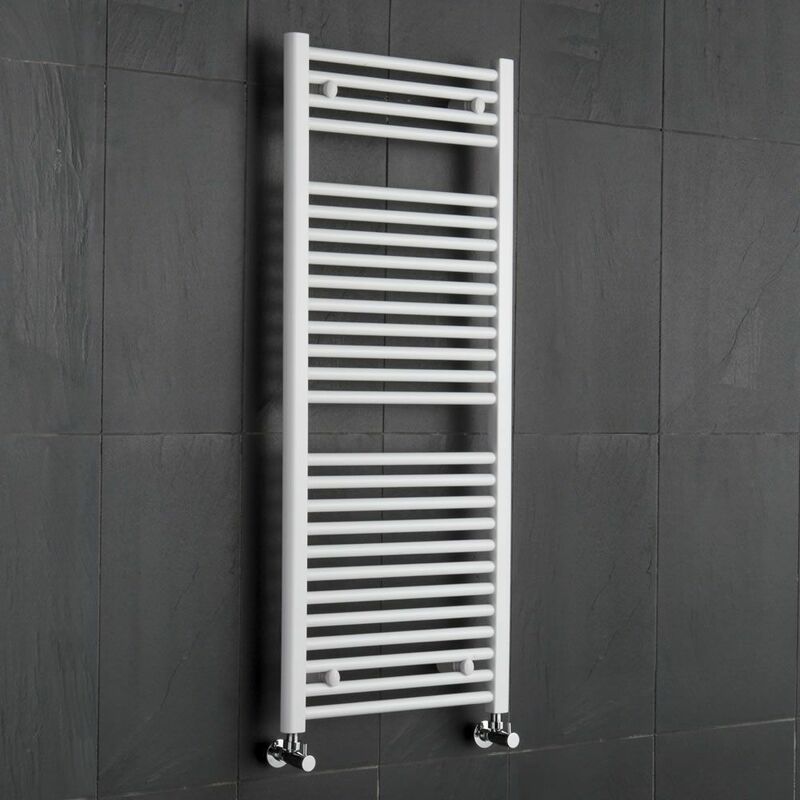 This flat Ladder Style Heated Towel Rail has a high quality white powder coat finish and gives a heat output of 686 Watts (2,341 BTUs), enough to dry your towels and heat a small bathroom or cloakroom. 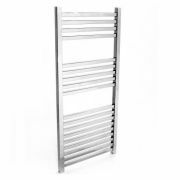 26 horizontal rungs, diameter 0.85" (22mm), increase the water capacity and surface area of this minimalist heated towel rail to make it more effective than radiators with narrower tubing. 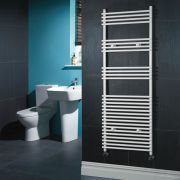 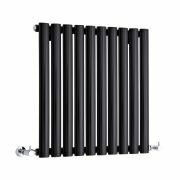 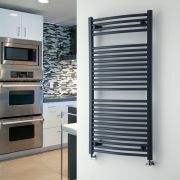 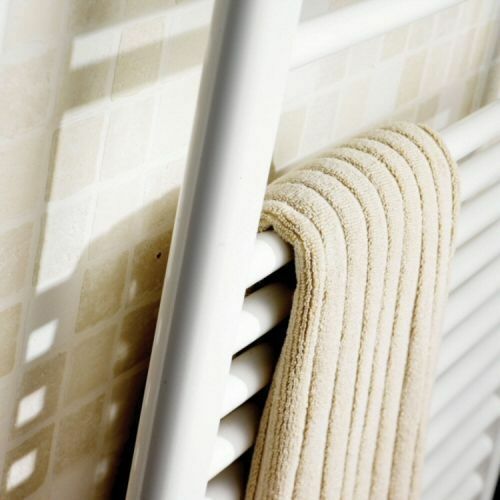 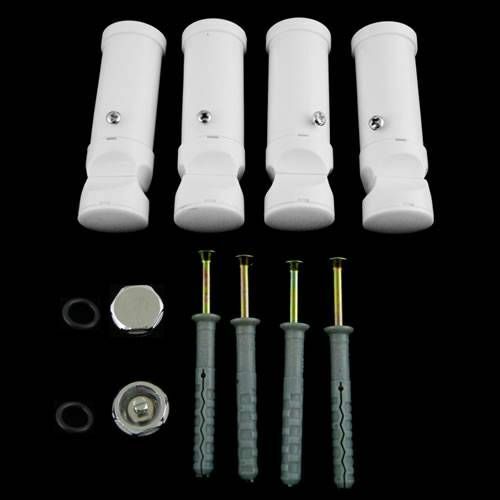 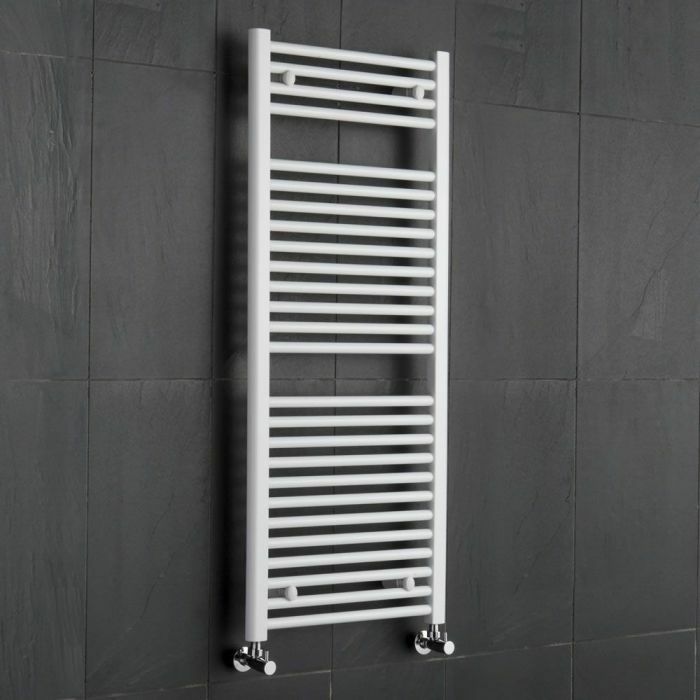 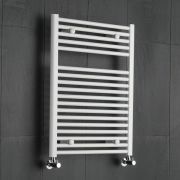 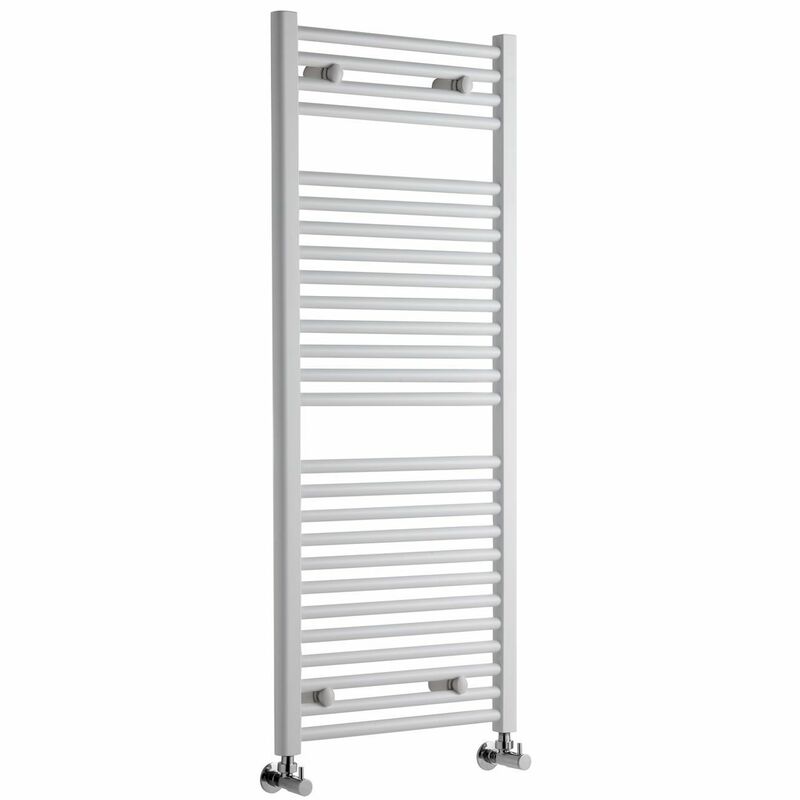 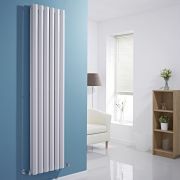 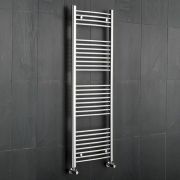 Supplied complete with a fixing pack for wall mounting, and Suitable for closed loop heating systems, the 47.25" x 19.75" Heated Bathroom Towel Rail connects to your heating system via the radiator valves included, please choose either straight or angled. 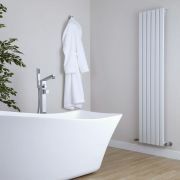 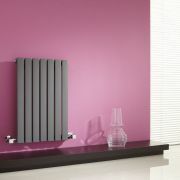 • Please note: Radiator valves are included, please choose either straight or angled radiator valves. 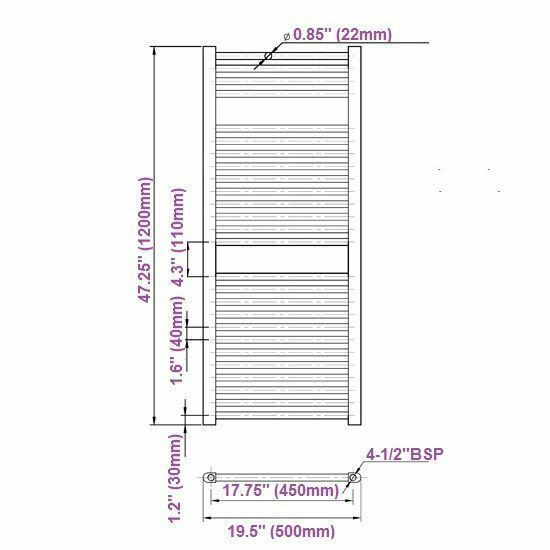 Sloane - White Vertical Single Flat-Panel Designer Radiator - 70" x 14"
Loa - Hydronic Anthracite Curved Heated Towel Warmer - 47.25" x 23.5"
You're reviewing:Etna - Hydronic White Heated Towel Warmer - 47.25" x 19.75"